plastic parts color: Black, white, any other colors as per Customers'requirement or as per RAL code. 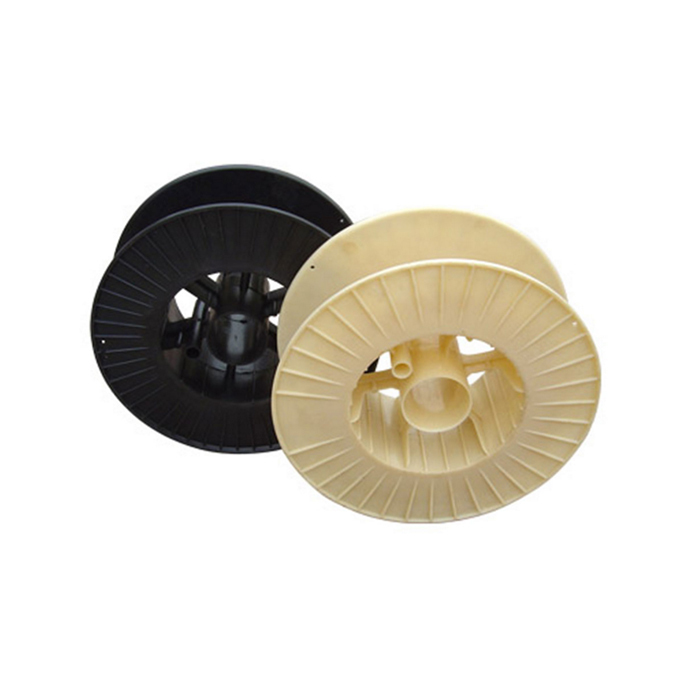 plastic parts surface: painting, screen print, polishing, vacuum plating, chrome plating etc. applications: LEDparts, home appliances, Automobiles, stationery, gifts,medical; etc. 12. We warmly welcome customers from all over the world and are looking forward to establishing a steady and long-term business relationship with you. 17 10 years professional manufacture experience, We are specialize in design and manufacture of plastic injection mould ( tooling) for Automotive, Electrical appliances ,Housewares ,Medical devices, Toys and Games, Communication industries and etc. 18 OEM & ODM orders are welcome.